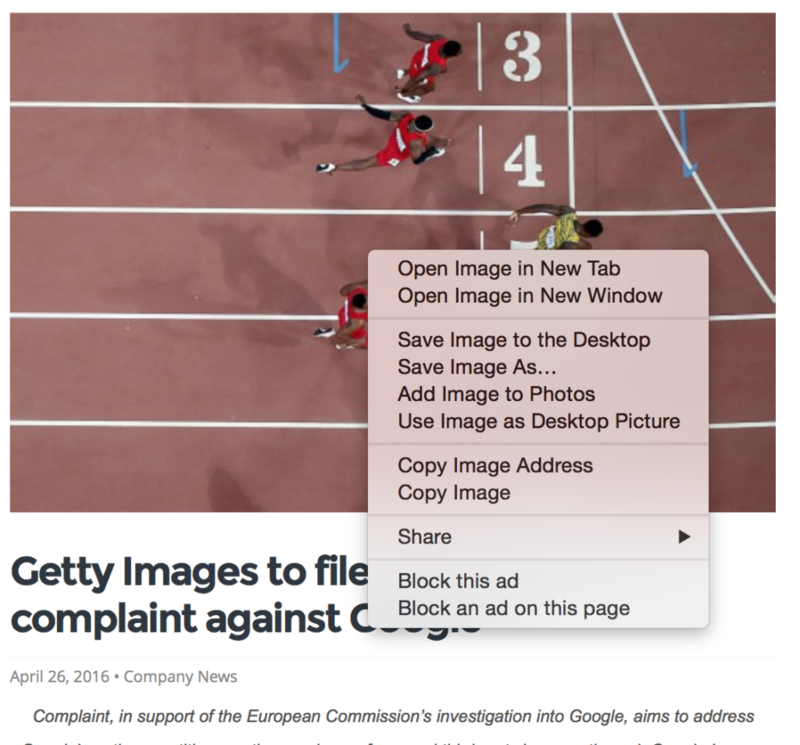 I posted a few comments on the ownership of running data and some implications for IP and Antitrust law a few days ago on “Reading, wRiting and Running“. The post is repeated below, but to see the comments, go to http://runningprofs.blogspot.com.au/2013/02/who-owns-your-running-data.html. I started running in March last year when I borrowed someone else’s ipod nano and went for a jog in Menlo Park, California. I went running because I was just visiting and had no gym work out in. I took the nano to listen to music. But the experience of having the nano tell me every kilometer that passed and give me my run stats at the end got me hooked. Running with data is way more fun than just running! 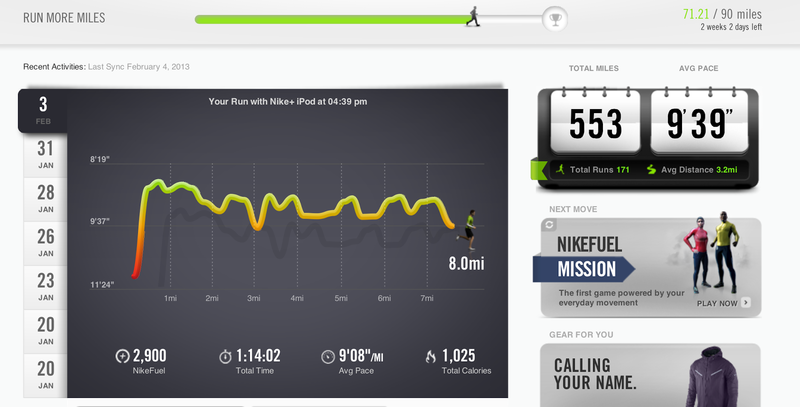 Using a website like Nikeplus to track your data over time is even more fun. But my frustration with the nano – it kept ending my runs early when I drenched it with sweat – led to me to want to edit the data. Nike does not let you do this. They don’t even let you merge two runs together. 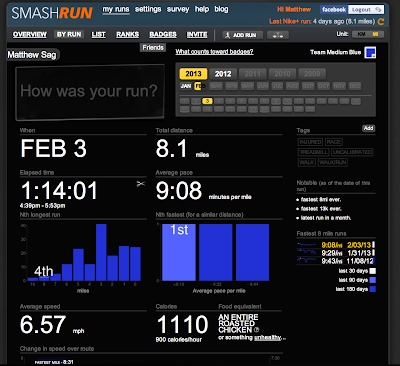 This led me to www.smashrun.com a very cool site that takes your nikeplus data and gives you some different data visualizations and lets you manually add and edit runs. Smashrun have worked out how to get your data from the Nike website, but they are still working on Garmin. I now use a Garmin GPS watch to track my runs and calibrate my iPod nano at the end of each run. (I find that the nano is only accurate +/- 5%) I don’t use the Garmin website much because the interface is not great and they don’t analyze the data in ways I find interesting. Nike and Garmin obviously want obviously want to lock their users into their platforms as a means of giving you more reason to buy their gadgets and not to switch every time something better comes along. 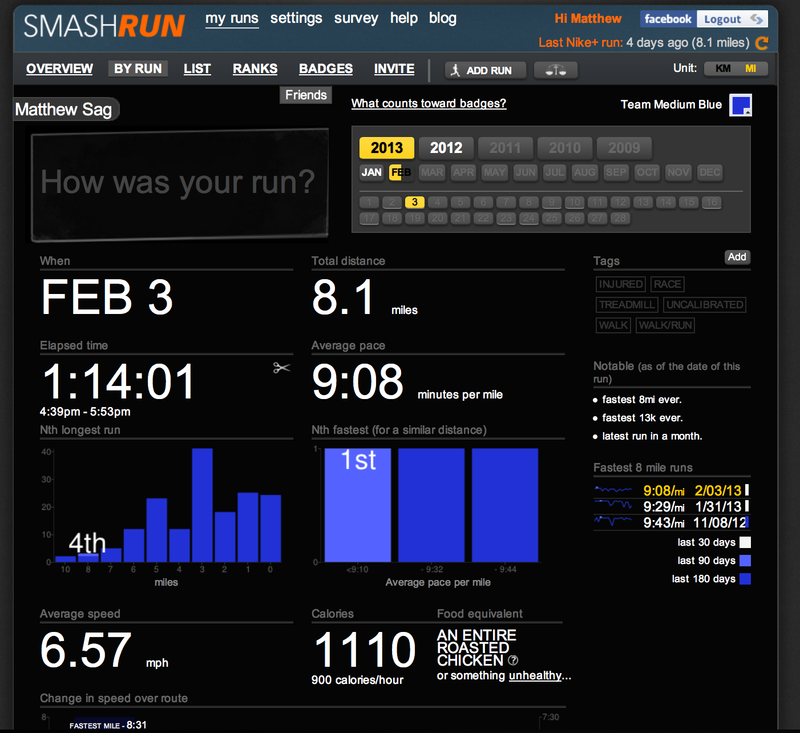 Nikeplus is mostly a great website, but Smashrun is better in many ways. To compete with Nike as a data platform Smashrun needs access to the my data. But when I say ‘my data’ is that legally accurate? Do I really own my data to the extent that I have the right to port it somewhere else. In the course of writing the post I have probably violated the “Platform Use Restrictions” of Nike’s Terms of Service because my “User Generated Content” is inextricably linked with their IP. I am confident that Nike won’t mind, but given that some U.S. prosecutors interoperate the Computer Fraud and Abuse Act as being violated by a TOS violation, maybe I should think twice. In the wake of the prosecution and subsequent suicide of Aaron Swartz, Representative Zoe Lofgren has drafted a bill that would exclude terms of service violations from the 1984 Computer Fraud and Abuse Act and from the wire fraud statute. This reform is long overdue. As a matter of consumer protection, if not competition law, data the right of users to have third parties liberate their data aught to be the norm. Then we could have device competition between Nike and Garmin and data platform between Nike, Garmin, Smashrun and host of new entrants.